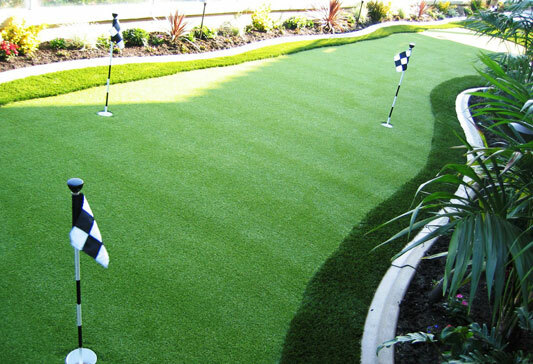 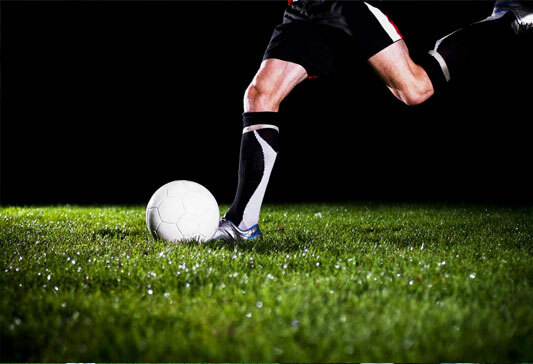 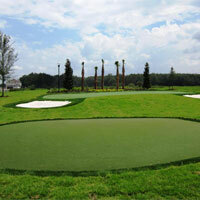 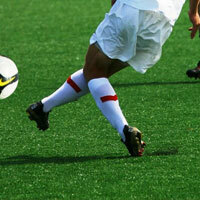 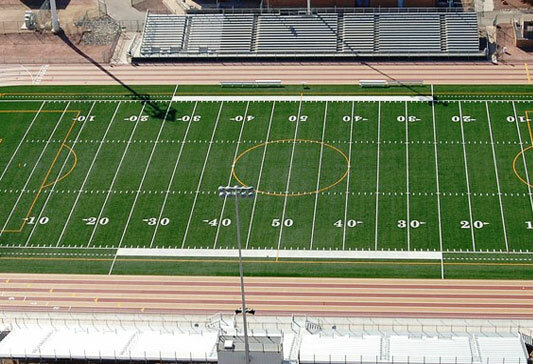 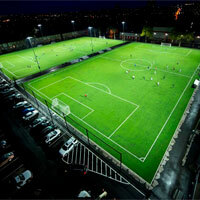 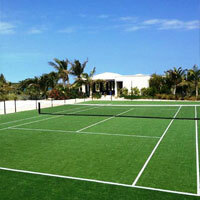 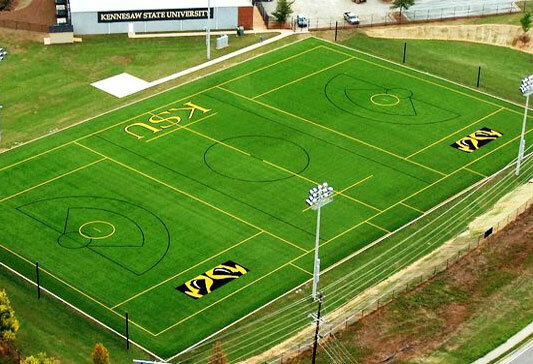 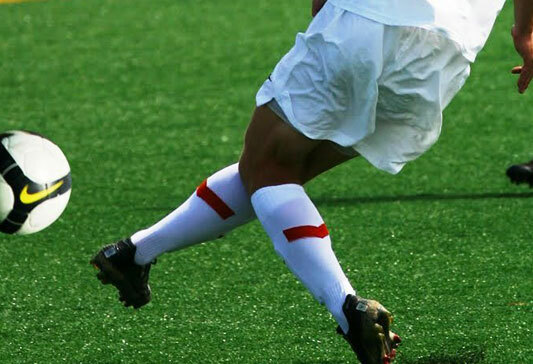 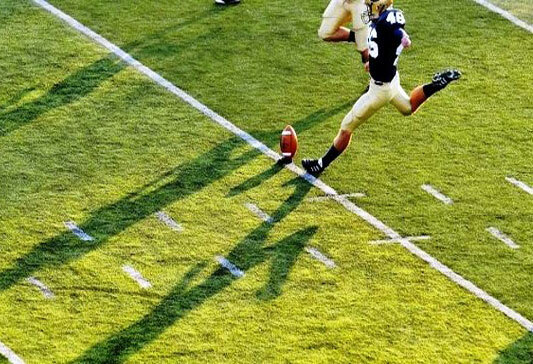 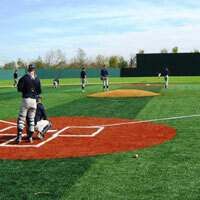 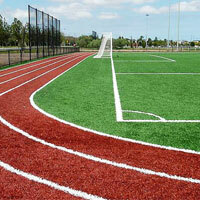 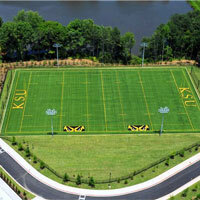 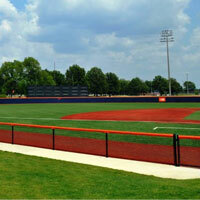 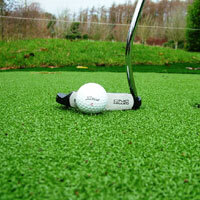 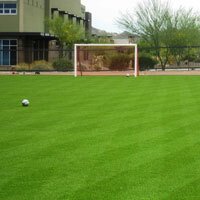 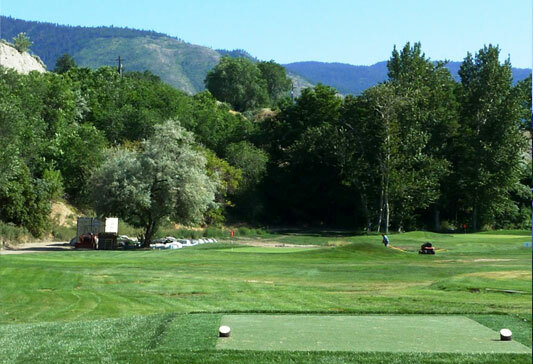 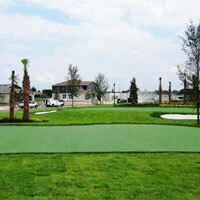 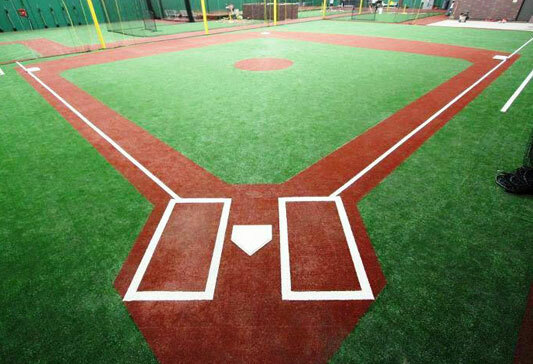 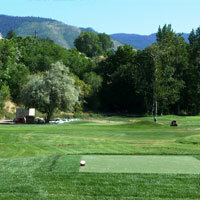 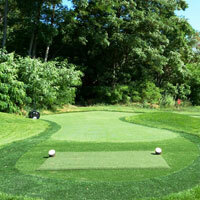 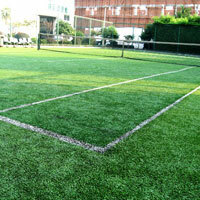 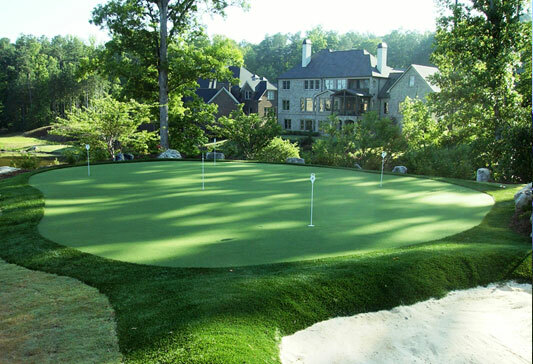 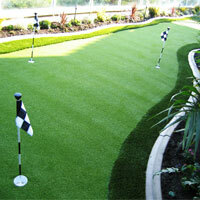 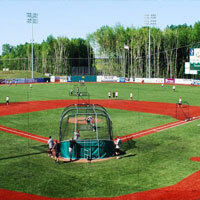 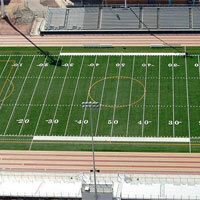 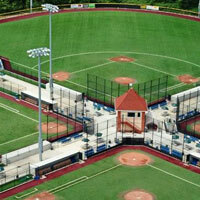 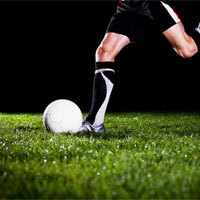 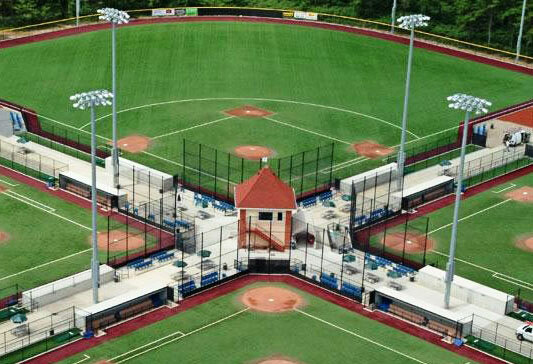 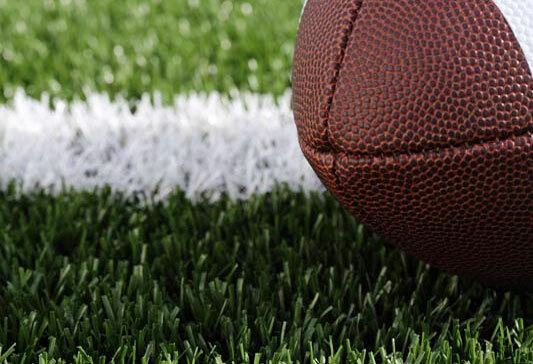 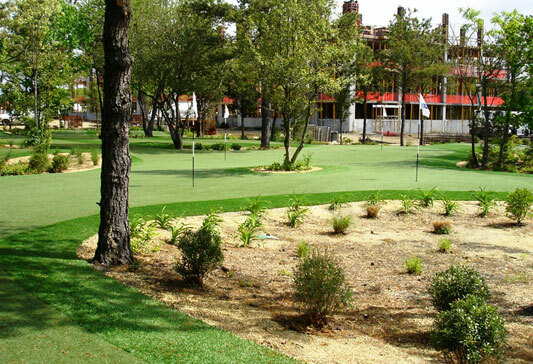 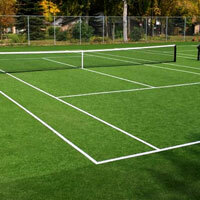 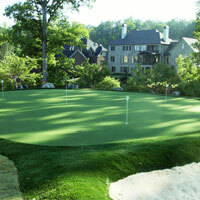 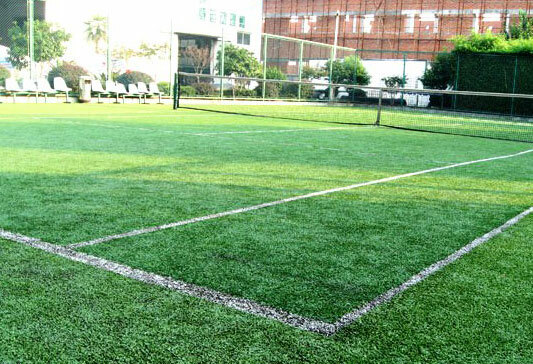 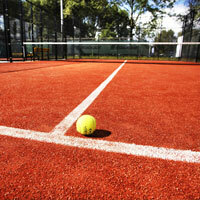 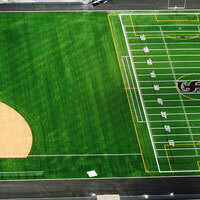 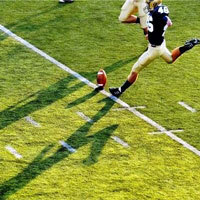 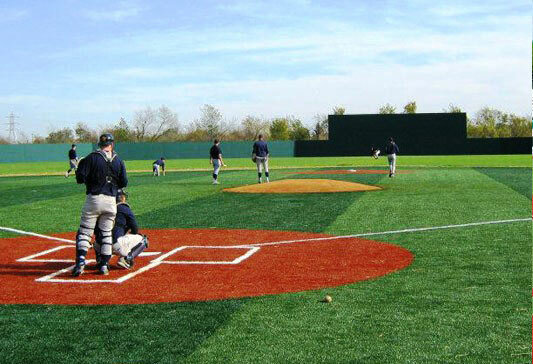 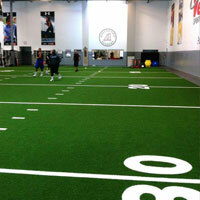 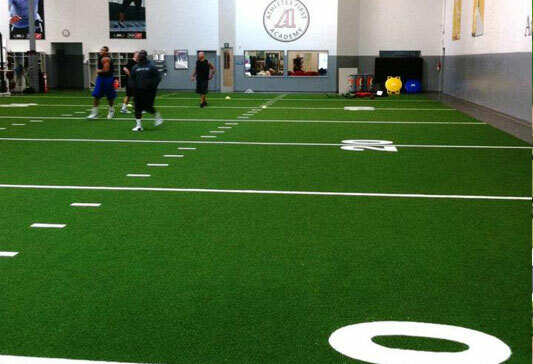 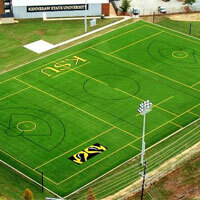 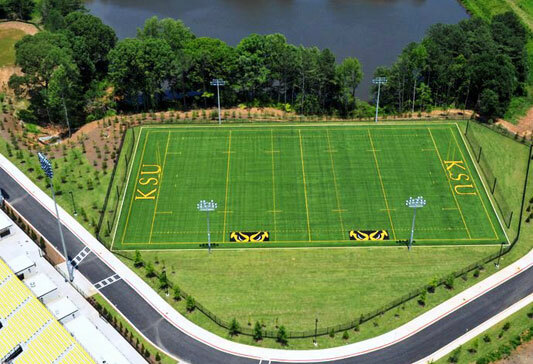 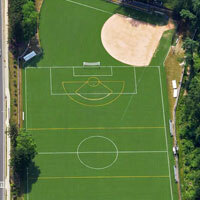 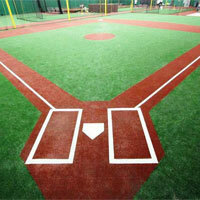 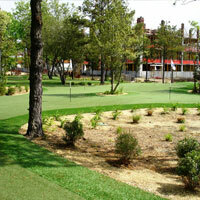 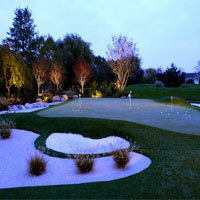 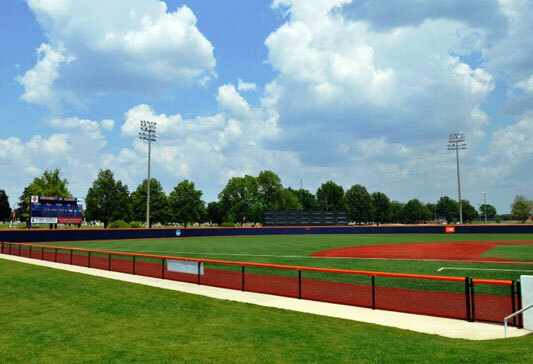 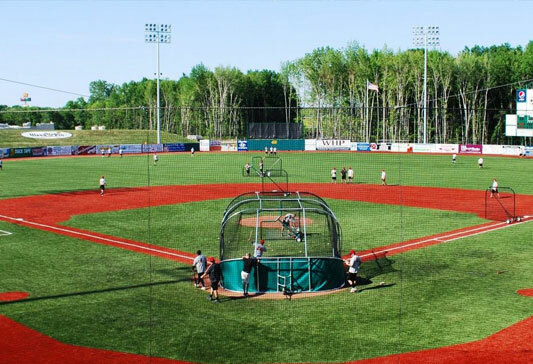 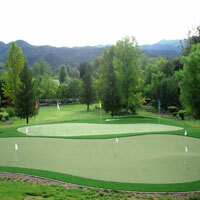 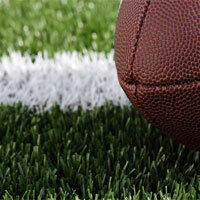 Genesis Turf is located in Greenville, South Carolina and started with a sports turf background in 2001. 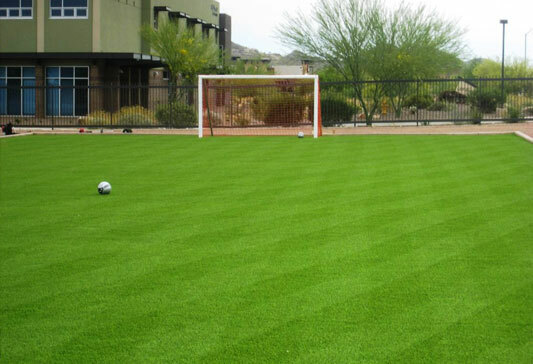 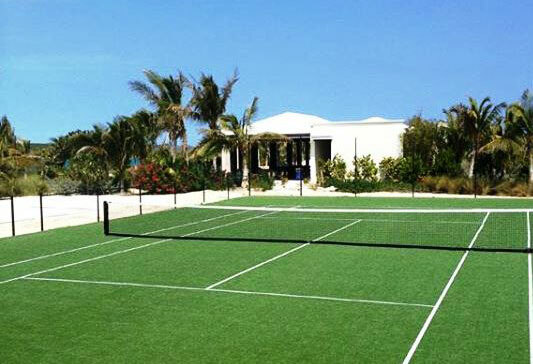 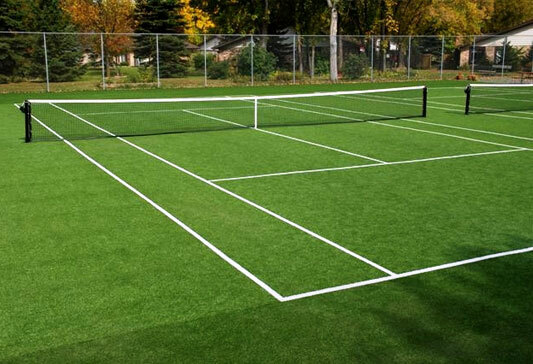 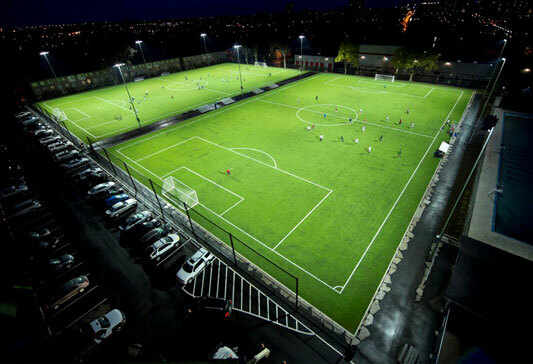 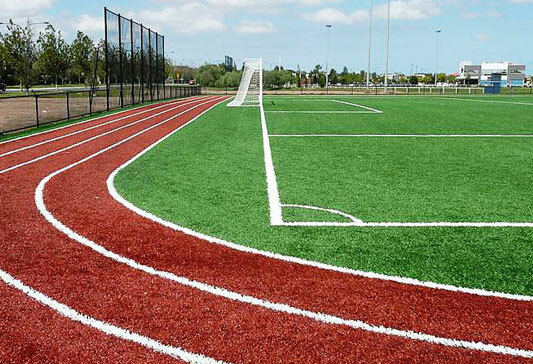 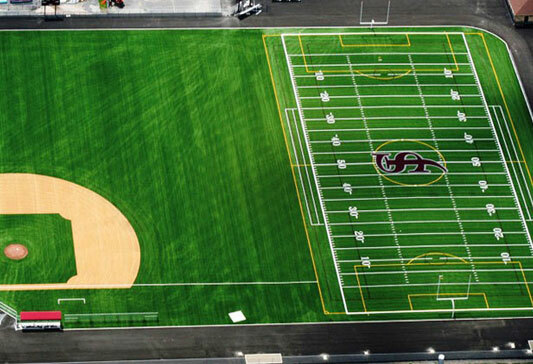 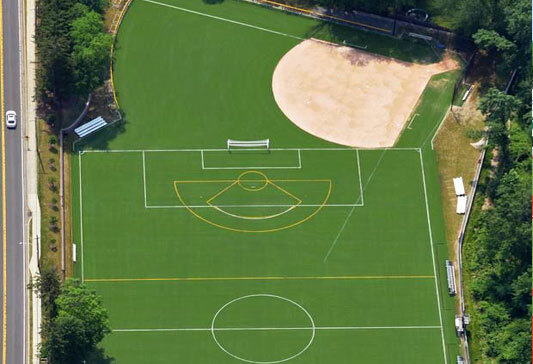 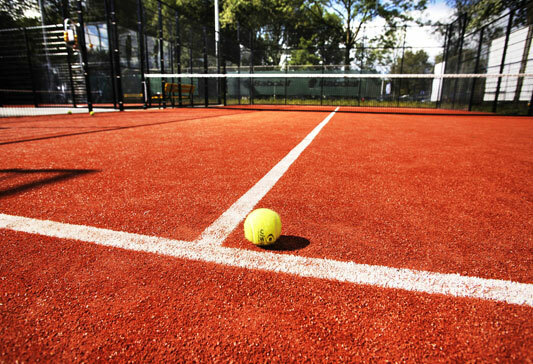 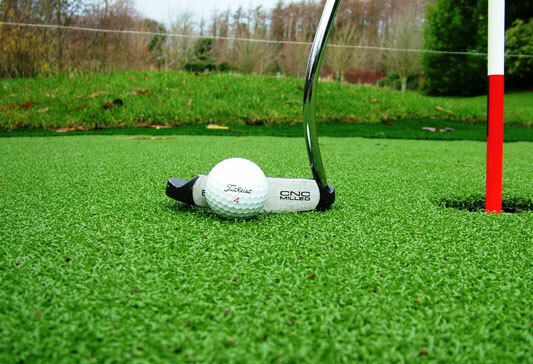 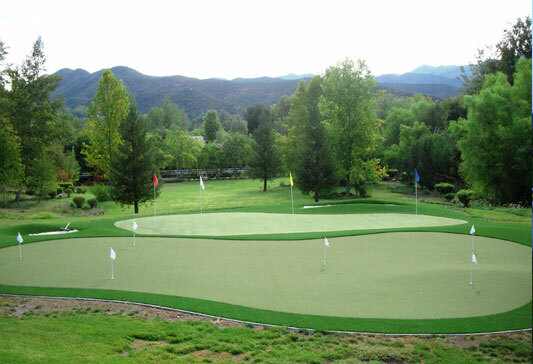 In our 12 years in business, Genesis Turf has sought to offer the highest quality synthetic turf and multi surface sport surfaces on the market. 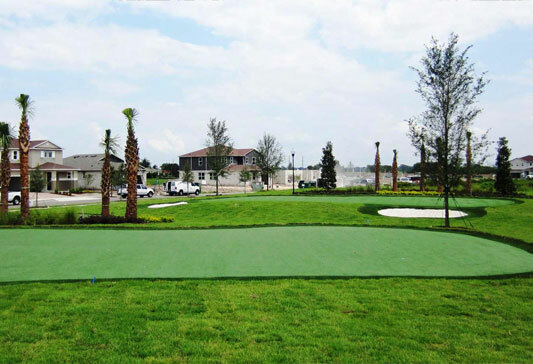 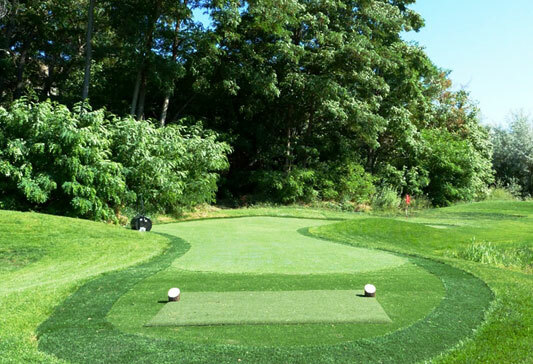 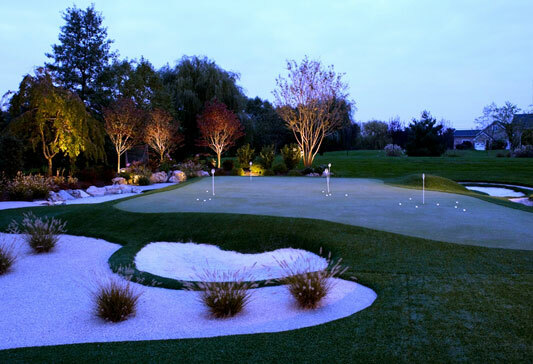 Genesis has grown to become a global leader in high quality artificial turf solutions including synthetic lawn turf, artificial golf turf, playground turf, pet turf, and multi surface tile solutions. 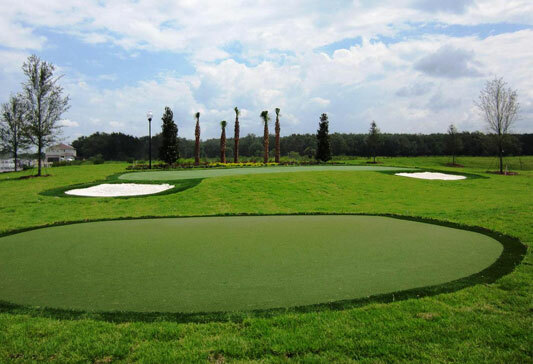 Genesis Turf is a proud supplier to the US military, various US colleges, The Discovery Channel, The City of Miami, and The Make A Wish Foundation.